Since the 1850s, Leeuwarden and Malta have shared agricultural ties, exchanging potato crops and seeds twice yearly. Once the seeds come from Leeuwarden, Maltese farmers sow them and grow potatoes, which are then shipped back to Leeuwarden. 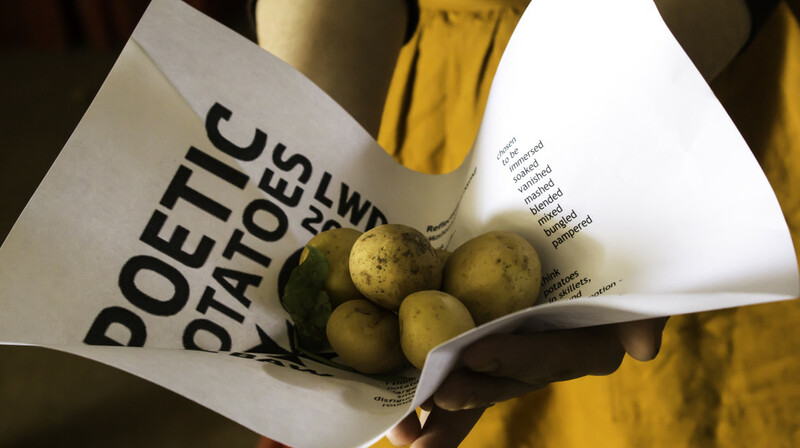 The Poetry in Potato Bags project makes use of this cycle by exchanging poetry along with the agricultural produce, whilst celebrating the shared European Capital of Culture title in 2018. 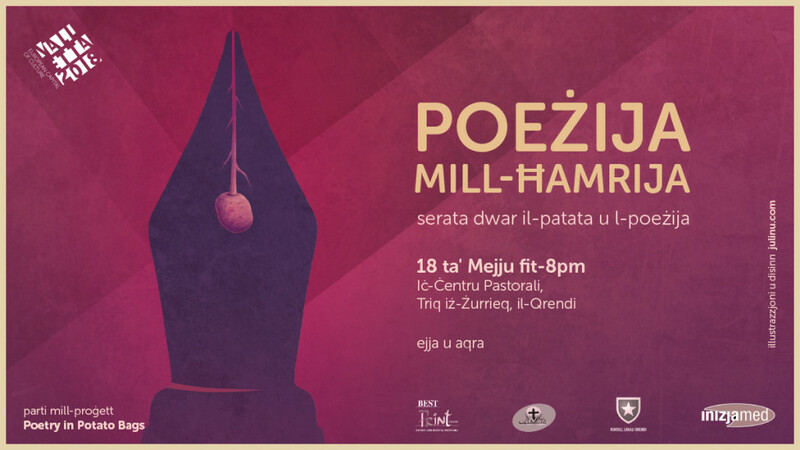 On the 18th of May at 8pm in Qrendi (Pastoral Centre) we will be reading works about potatoes, the soil and the earth. A number of poets, namely Emmanuel Attard-Cassar, Adrian Grima, Simone Inguanez, Dorianne Bonello, Kit Azzopardi, Therese Pace, Clifton Azzopardi, and Priscilla Cassar will be reading their works. For this evening we are also inviting the general public, not only to come and listen, but also to read their work related to the subject, be it poetry, prose, anecdotes, read or sung. Froukje De Jong, the mind behind the project from Leeuwarden, will be joining us for this special event too. The entrance and participation are free. Afterwards we’ll serve some food and drinks.